Here at First Baptist Church of Murfreesboro we are mindful of Epiphany, which occurs on January 6. 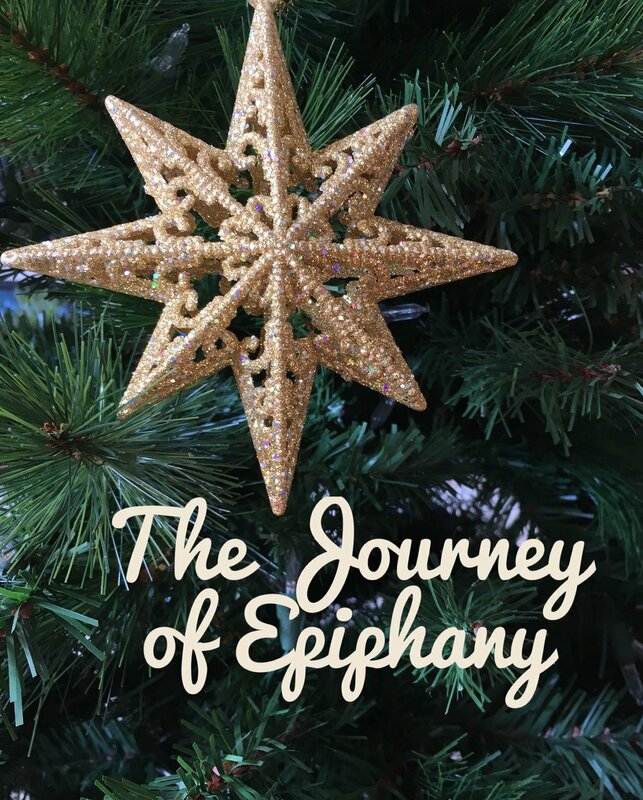 Epiphany relates to the wise men’s visit to the Christ child as recounted in Matthew 2:1-12. This story symbolizes how the Gentiles perceived the light of divine revelation in Christ. Much attention is paid to the three gifts the wise men offered. Yet, of the twelve verses Matthew uses to tell their story, ten narrate their trip to Jesus’ house while only one mentions the gifts. The wise men’s journey, therefore, deserves emphasis. They were probably from Persia or Babylon, so they traveled a long distance to Bethlehem. Although often depicted as kings, the Greek term for wise men is magoi, which connotes a priestly class including magicians, sages, and astrologers. Since these men followed a star, they were probably astrologers—sages who studied the stars to find messages in them. Beyond this specific prophecy, the Bible conveys that the stars and the sky and the natural world can reveal God to humanity. Psalm 19:1 says, “The heavens are telling of the glory of God.” Paul asserted that creation reveals truth about God (Rom 1:19-20). Jesus saw God’s goodness in the birds and the lilies (Mt 6:26-30). The belief that nature reveals God is called “natural revelation.” The natural indeed reveals the supernatural. Creation reveals the Creator. The infinite height of the sky, for example, shows that God is high above us. As the wise men craned their necks to stare up into the ancient sky, God used a star to point them toward Christ. While the wise men demonstrate the power of natural revelation, they also demonstrate its insufficiency. When they arrived in Jerusalem, they asked Herod, “Where is the child who has been born king of the Jews?” Herod assembled the Jewish leaders and asked them where the Messiah was to be born. They cited the Old Testament: “And you, Bethlehem, in the land of Judah, are by no means least among the rulers of Judah; for from you shall come a ruler who is to shepherd my people Israel” (Mic 5:2 and 2 Sam 5:2). When Herod heard about Bethlehem, he sent the wise men there to find the Christ child. While a star led the wise men to Jerusalem, Scripture led them to Bethlehem. Similarly, while Psalm 19 hails natural revelation, it ultimately praises scriptural revelation: “The law of the Lord is perfect, reviving the soul” (Ps 19:7). Natural revelation can point us in the direction of Christ, but we need scriptural revelation to know our Savior. In the wise men’s story, natural revelation led them to scriptural revelation, and scriptural revelation led them to saving revelation. It led them to the Savior Himself. The stars and the Scriptures point us to the Son, the full and definitive revelation of God. That’s the lesson of the wise men’s journey. When they finally found Jesus, they worshipped him. Worship is the aim toward which the entire narrative moves. It is the goal of their journey, and the goal of our existence. F. Dale Bruner, The Christbook: A Historical/Theological Commentary; Matthew 1-12 (Waco: Word Books, 1987), 44.